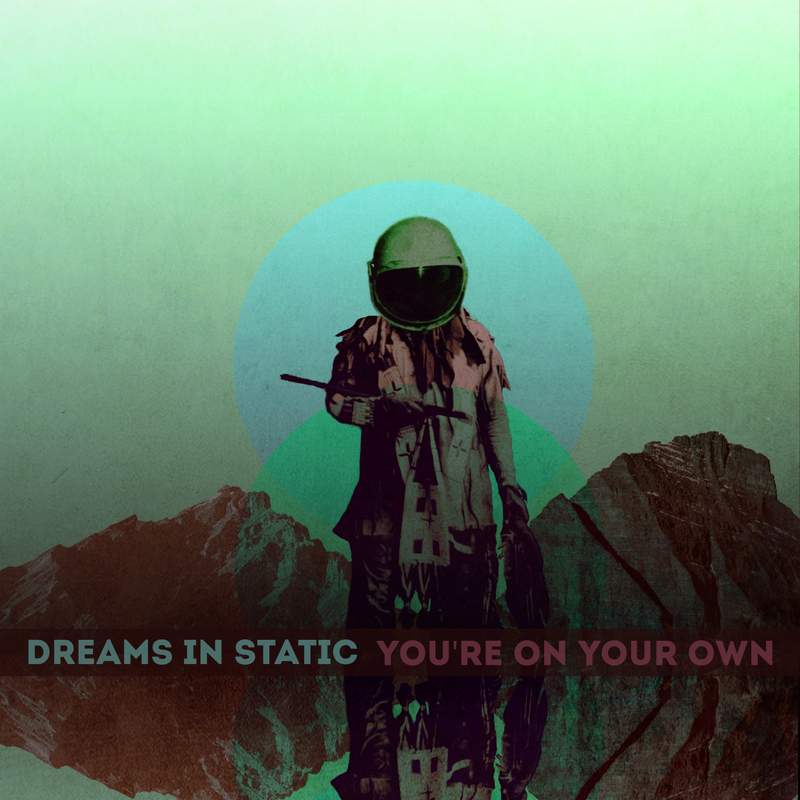 LA Based Dreams in Static is a project dripping with so much soul, they’ve already been compared to artists like The Rolling Stones, John Mayer, and Curtis Mayfield. Theme Song This Week comes from hip hop duo N.A.S.A. Making waves in the hip hop/dance hybrid scene is LA based duo N.A.S.A., who started off with street smart beats and witty rhymes back in 2009, but are now getting people pumped on the electro dance floor. And you might have heard this song already, but didn’t know who it was. N.A.S.A’s latest single, “Hide” has blown up, thanks in part to being featured on an ad for Sonos’s HiFi Home Entertainment System; but a lot of credit is due to Tropkillaz, who remixed the track quite beautifully. If you take a listen to their earlier music, a la 2009 album The Spirit of Apollo, the group’s vibe is more along the lines of classic 70s and 80s early hip hop and artists such as Atmosphere or Blackalicious. But now? Now the duo is taking an electro approach, and they’re definitely doing it the right way. Never a stickler for labels, N.A.S.A.’s entire project has been an exercise in genre-bending tunes with little to no rules. Couple their flexible characteristics in collaborations with the fact that hip hop has become the world of mainstream dance music for now, and the new sound makes sense. Plus N.A.S.A. (which is an acronym for North America South America), is indie enough to make the changes in their music without casting a huge tidal wave of confusion over their current fans. Hopefully they have a new full length release in the works, but for now, this amazing single will just have to tide us over. It’s been on my “Going Out” playlist for weeks. What do you think?